We have been working on a new plan for a new year for Who We Become in 2015, but they aren’t ready just yet. In the meanwhile, however, we’ve been missing our weekly posts, so we are back to posting weekly images. 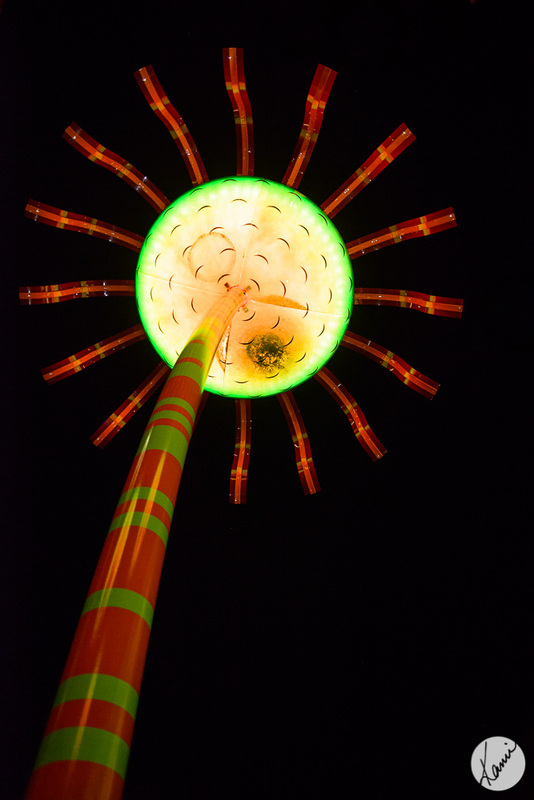 This week’s image was taken last night at Seattle Center. I went out shooting with two local photographers whom I’ve been lucky to get to know – Davina and Lexie (click on their names to see their work!). It’s so nice to have friends who think it is perfectly reasonable to wander around at night carrying a giant tripod, or to stop and lie down on the ground here and there to get the shot – and even better when you have such fun chatting at dinner with them that the shooting is just a bonus! Please click HERE to visit Who We Become and see new images from my dear friends.